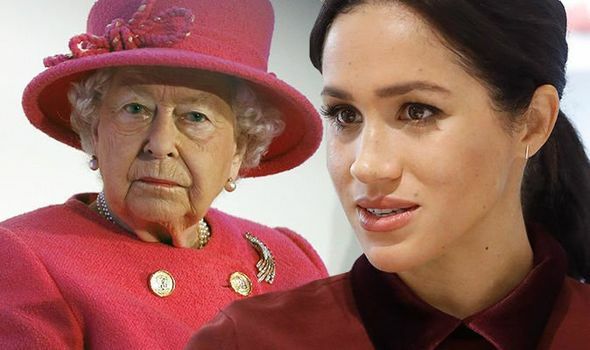 MEGHAN Markle’s political opinions, which the Suits actress was once very bold about sharing, have been “muted” by the royal family, a royal expert has claimed. 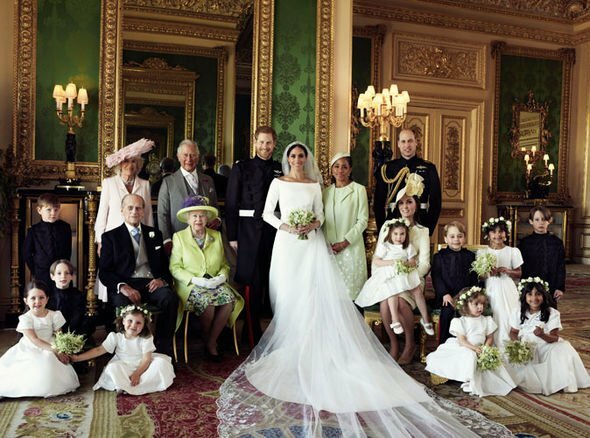 Meghan Markle married into the royal family in May 2018 when she wed Prince Harry at Windsor Castle in front of millions around the world. 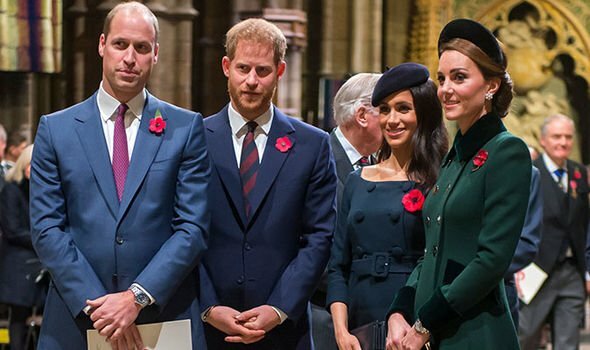 Kate Middleton and Prince William’s new sister-in-law had to give up a lot to become the Duchess of Sussex, including moving to the UK and giving up her acting career. As well, Meghan has had to say goodbye to her sharing her strong political views with the world. 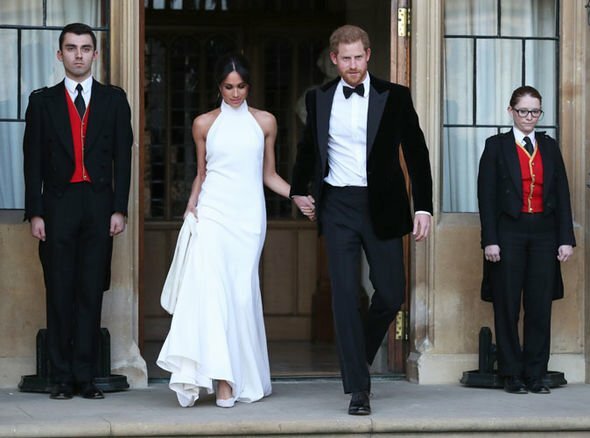 Royal expert and royal correspondent for the Evening Standard Robert Jobson claims Meghan has been “muted” by the royal family. Meghan, who was an “outspoken feminist and campaigner” in her life before royalty, has not been shy to speak on political matters. In 2016, the Duchess used her platform to endorse Hilary Clinton over Donald Trump, who she branded a “misogynistic and decisive character”. While this royal protocol is obviously important to the palace, Mr Jobson believes because Meghan is “not afraid to use her voice”, and she will “not easily be silenced by the niceties of royal protocol”. On the other hand, Kate Middleton – the Duchess of Cambridge – has always maintained a very unbiased opinion on politics not just in the UK but around the world. 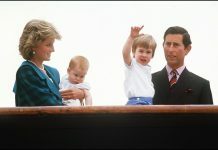 Instead, Prince William’s wife chooses to focus on charities and foundations which mean a lot to her, such as “Heads Together” and “Mentally Healthy Schools”. Only months after Meghan became part of the royal family, there are rumours that there is an emotional strain growing between Meghan and Kate. 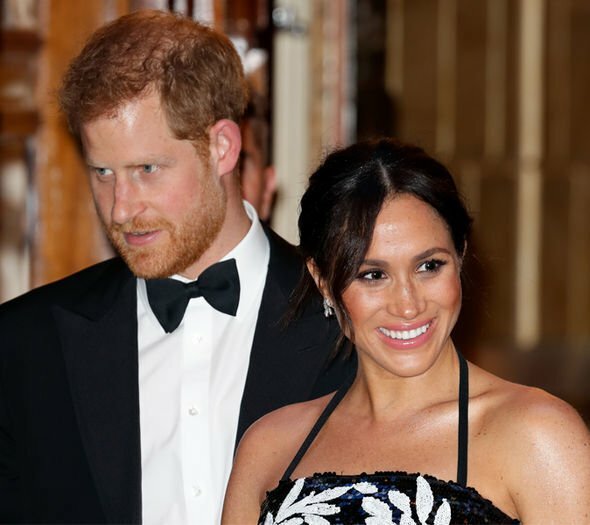 Following the news Meghan and Harry are moving from Kensington Palace to Frogmore House in Windsor, there has been a rumoured “tension” between the two Duchesses. 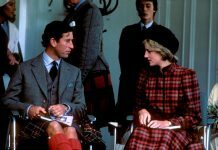 The Evening Standard’s royal correspondent Robert Jobson said on the matter: “There’s a lot of information coming out of the Palace at the moment, the Palace are doing their best to put a dampener on it. 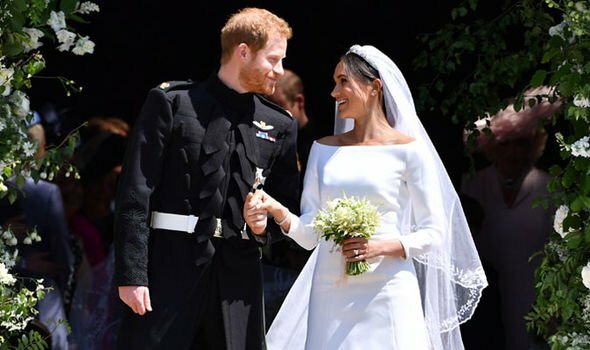 Harry and Meghan first met on a blind date in July 2016. Following four months of behind-closed-doors dating, the news leaked in late 2016 that Harry was seeing the former Suits star. The relationship was confirmed in a formal statement in November 2016. Their engagement was announced just over a year later, with the couple described as “thrilled and happy”. At the photo call in the Kensington Palace gardens afterwards, Harry was asked when he knew she was the one.